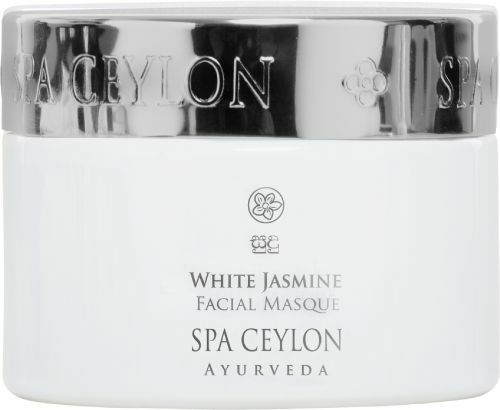 This Spa Ceylon White Jasmine Facial Masque comes as refreshing cooling treat for your facial skin in these hot, sweaty and oily summers. 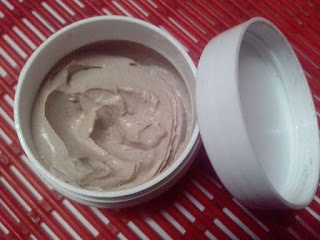 Recently I was on a trip to Delhi and realized how much difficult it is to travel in these extreme summers and more difficult to manage and protect your skin. Though I was travelling in cabs but just few moments out in Sun left my skin tanned and burnt, where this Spa Ceylon Masque came as a savior. A rich formula with 100% pure precious Jasmine oil to gently lighten, brighten & illuminate skin. Fine Natural Clays combine with deep-acting White Minerals to cleanse, purify & refresh skin, promoting natural balance. Jasmine, Rice Bran, Avocado & natural vitamins help improve skin tone, while Licorice, Green Tea, Watercress & Bear-berry help inhibit formation of dark cells. Virgin Coconut & Honey help soothe, hydrate & soften, while Sweet Almond & Olive help lighten marks & discolourations, instantly increasing skin radiance. The exotic aroma of Jasmine helps uplift & brighten the senses. Deep cleanse skin, apply thick layer all over face & neck, avoiding eye area. Leave for 10 minutes. Wet skin, lightly massage & wash off. Ensure masque does not dry on skin. 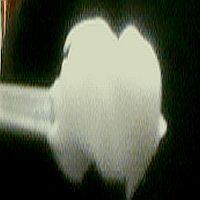 For better result also use White Jasmine Face Treatment Oil. 100% pure precious Jasmine oil, Fine Natural Clays, White Mineral, Jasmine, Rice Bran, Avocado, Licorice, Green Tea, Watercress, Bear-berry, Virgin Coconut, Honey, Sweet Almond & Olive. SPA CEYLON MAQUE PRICE - Rs 2150/- for 100 g.
This White Jasmine Masque comes in a beautiful, simple yet convenient white jar packaging with a tight lid making it a spillage free and travel friendly pack. 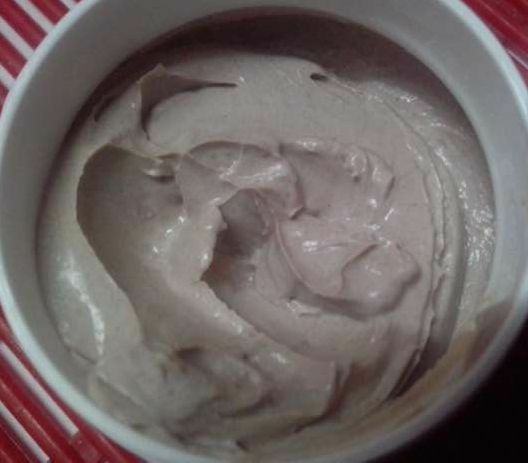 The masque is quite thick and sticky in texture like regular clay masque with pretty similar light brown muddy color. 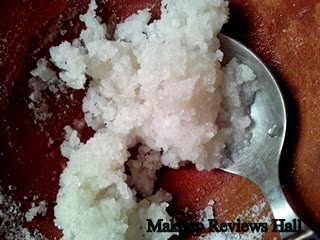 The overall texture is smooth without any beads or granules. Its little hard to apply the mask smoothly on the entire area since its thick and quite stiff. 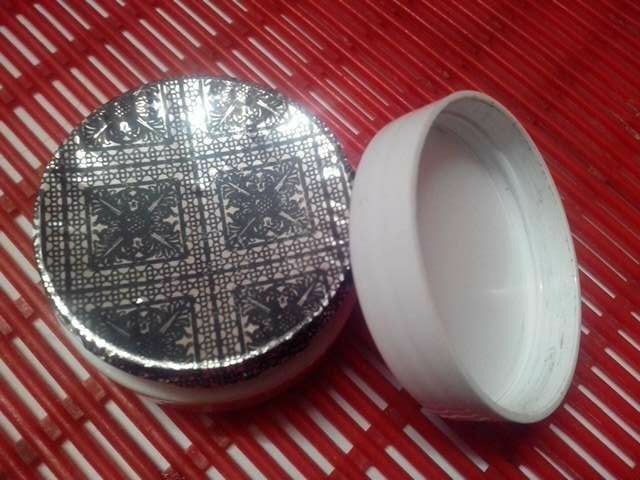 I just wet my fingers little bit before applying this as a pack to make it into a paste form for easy application and also because it goes smoothly on my skin without any irritation because of more friendly texture. Imemdiately on application, the mask gives a cooling sensation which is a kind of a boon for every skin in summer specially when you are just back from a sunny day. 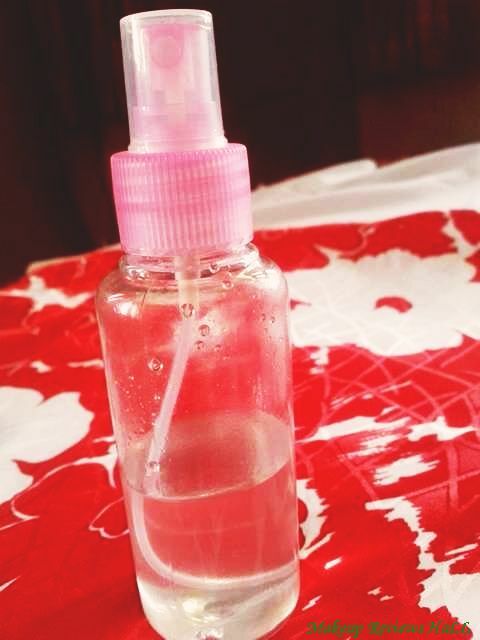 The amazing ingredients like Jasmine, Almond, Green Tea, Rice Bran, Avacado, Coconut, etc heal up the damaged tanned skin cells giving a nice clear oil free and less tanned skin within minutes. I normally leave it for about 10-15 minutes and wash it off gently with cold water just before it has completely dried off since completely drying makes it diffccult to remove the pack specially for a sensitive skin like mine. The skin looks noticeably clear, oil free with a nice glow and quite radiant because of somewhat reduction in tan. After using this Jasmine pack, I felt so much relaxed that everytime I was in Sun, I did not bother about my skin being tanned, because I knew in my mind that there is a savior right there in my bag. Not to forget, I also used Pond’s Tan Removal Scrub prior to this masque, which I bought while on the trip and also a sunscreen when out. 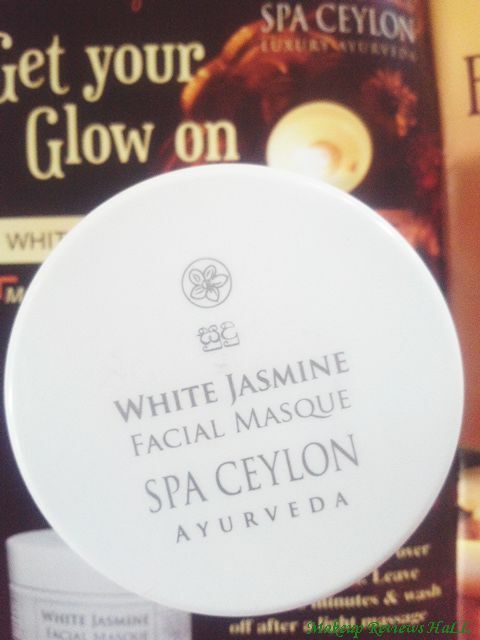 Overall I think this Spa Ceylon White Jasmine Facial Masque is a perfect companion for oily skin in summer. Not only oily skin but almost every skin would be benefitted with the use of this face pack by protecting it from getting tanned. When used immediately after sun, it helps in avoiding tanning to a large extent. Also the soothing and cooling effect it gives on a tired Sun burnt skin is simply amazing for a complete refreshing experience, giving you a personalized SPA AT HOME. Gives cooling sensation on tired tanned skin. 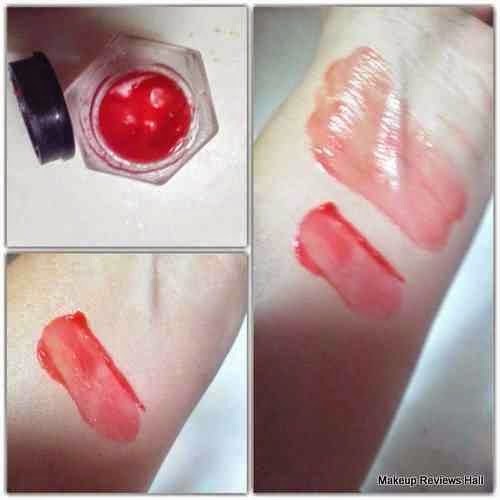 Skin feels soothing after application. 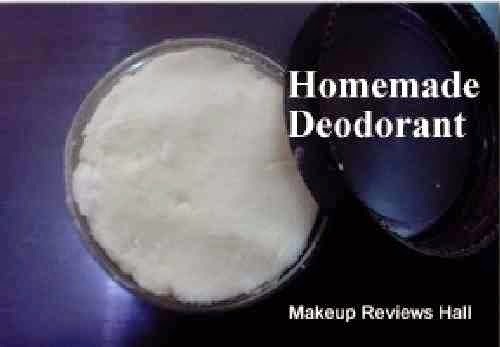 Helps in removing oil, dirt from skin completely. Skin looks bright and radiant post application. 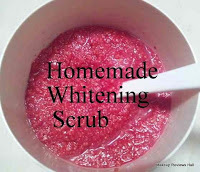 Helps in getting rid of tan to huge extent when used immediately after tan. Skin feels tight and oil free. 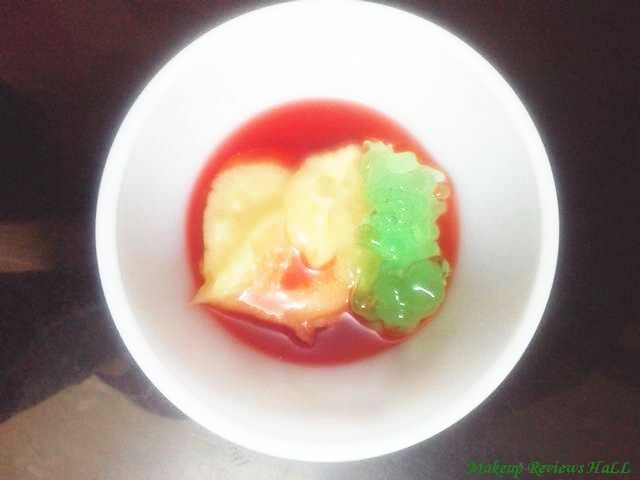 Contains wonderful ingredients, safe for sensitive skin also. Difficult to find offline while travelling. Price might me an issue for some.